In a back-page article, the Deseret News gives notice that an EU court has ruled that the LDS Temple in Preston England will no longer be considered as a "public place of worship", and will be subject to a tax as other such private organizations. The rationale for tax exemption stems from the idea that social governments have a vested interest in the perpetuation of organizations that promote the welfare of members of society. This is generally viewed as a relative furthering of the interest of government. 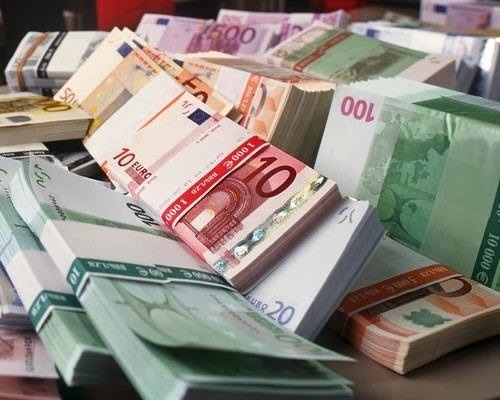 In this instance, the EU court apparently ruled that a private place of worship, even if it is property of a charitable religious organization, must be subject to taxation because it is not open to public access. Entry to LDS Temples requires a Temple Recommend, which is available to worthy members. The basis for this court ruling is tortured logic at best. It is probably indicative of a government that is desperate for any source of tax revenue. Certainly there must be many examples of private business that operates as a charity, yet maintains places of private activity in premises that are not open to the public. The right to privacy is an essential feature of property rights. Categorizing tax status according to who has access to private facilities is a bizarre legalistic nuance. As the fostering and participation in religious organizations wanes in Europe, it is likely that other such finely legalistic manipulations will come into play. Apparently European government no longer feels obligated to consider religious organization as contributing to the general welfare or of any worth that distinguishes from any other enterprise. 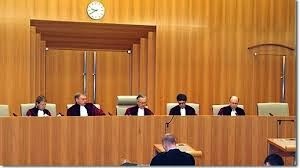 This legal decision would not really seem to represent a great liability to the LDS Church, but it is probably a significant reflection of the future of interaction between secular government and religion in the EU. Sadly, a little bit of tax revenue now seems a more important consideration. It would be interesting to see a list of what the EU governments still consider as fully tax-exempt properties. 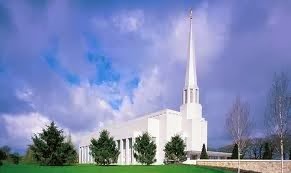 I have never been to the Preston Temple, but I have visited a number of LDS Temples in the US. They generally feature a common room to accomodate non-members visiting the Temple, but not participating in Temple ordinances. So formally, it is probably not even true that Temples do not allow "public access".